Essentials oils blends are easy to make and can serve many purposes. Therapeutic essential oils blends can be used to treat skin care problems. 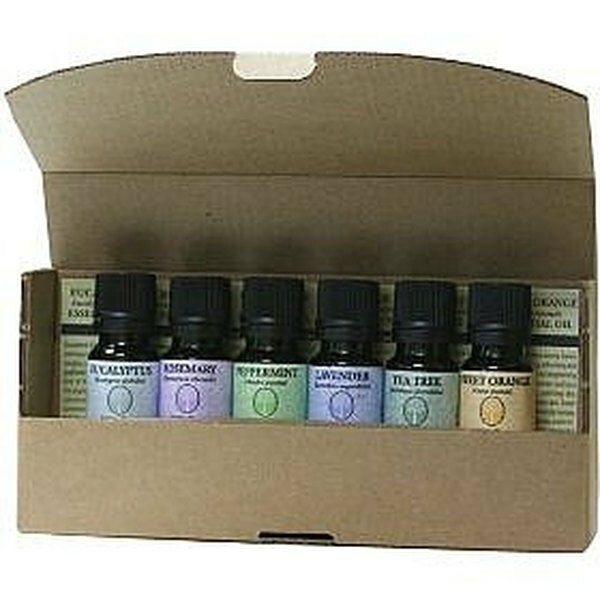 Aromatherapy essential oils blends help to relieve conditions like stress and congestion. Essential oils blends can be used in massage and for home fragrance, as well. Aromatherapy products and essential body oils can be expensive. Learning to make essential oils blends can save money and allows for custom oil fragrances. Blending essential oils takes time, patience, an a touch of creativity. Many beginners give up, but persistence is key when creating essential oils blends. Determine the overall purpose of the essential oils blend. For instance, someone looking for a natural skin care remedy may be interested in using tea tree oil or lavender. Research the properties of essential oils in a guidebook (see Resources) or online. Experiment with combinations of essential oils blends by dropping one drop of each essential oil in the bowl. Check to see how the essential oils blend smells immediately, and how it smells after one hour. Essential oils all have different weights. They are categorized by their "note." Top notes are oils that will evaporate the fastest, usually after 1-2 hours. Middle note oils will take about 2-4 hours to dissipate. Base notes will last the longest, even up to several days. Once the custom blend has been determined, start blending the oil in the clean storage container. The typical ratio is 3 drops of the top note, 2 drops of the middle note, and 1 drop of the base note for the best essential oils blend. If using a carrier oil, add the carrier oil first, then add the essential oils to suit personal taste. Floral essential oils blend well with other essential oils in the floral category, and are considered the easiest to work with. Woodsy oils tend to blend well with almost every other essential oils category. 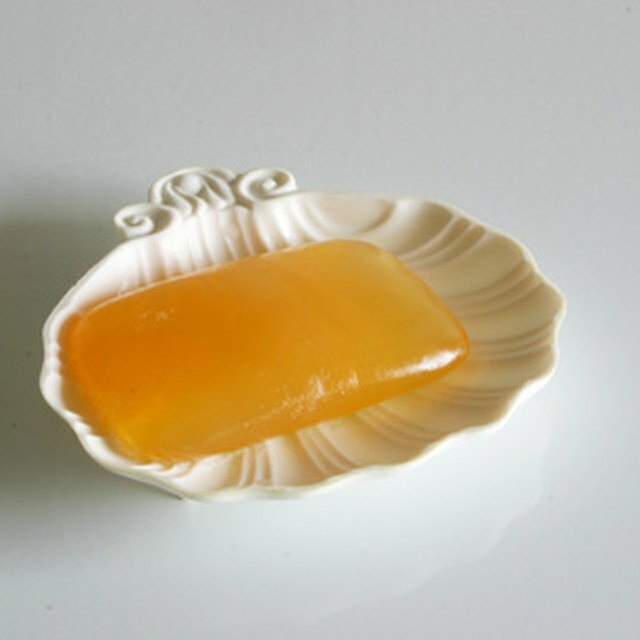 Minty oils, such as peppermint or spearmint essential oils work well with citrus oils and earthy, woodsy essential oils. Always use cosmetic grade essential oils when blending essential oil skin care products. When using essential oils on the body, always use a carrier oil. Some oils can irritate the skin or cause serious skin care concerns when applied directly to the skin. Using an essential oil guide book (see Resources) for research helps eliminate making costly mistakes. Is It Possible to Get Rid of White Hair Naturally?